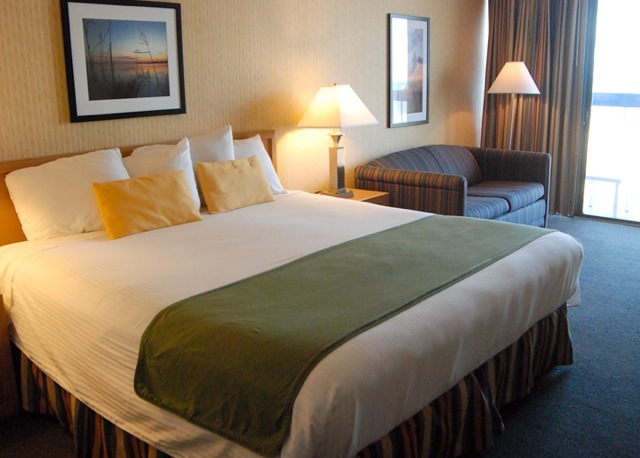 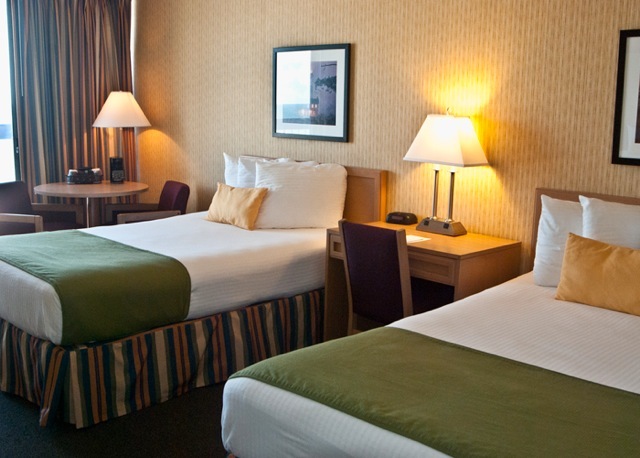 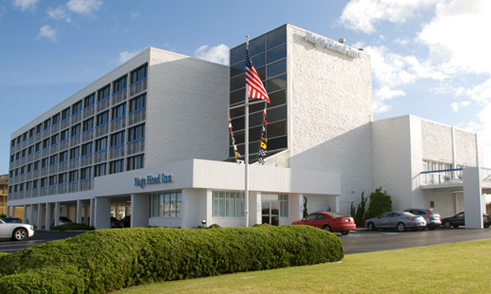 The Nags Head Inn hotel is newly renovated and is now the Holiday Inn Express Nags Head! 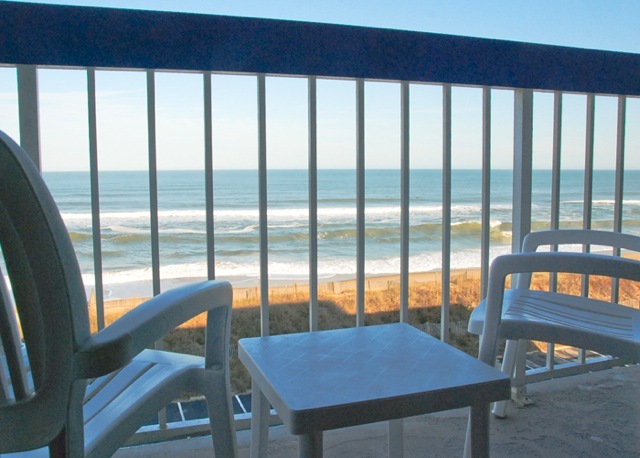 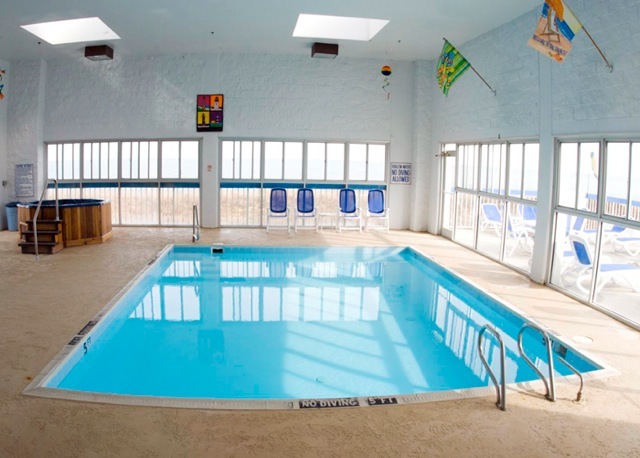 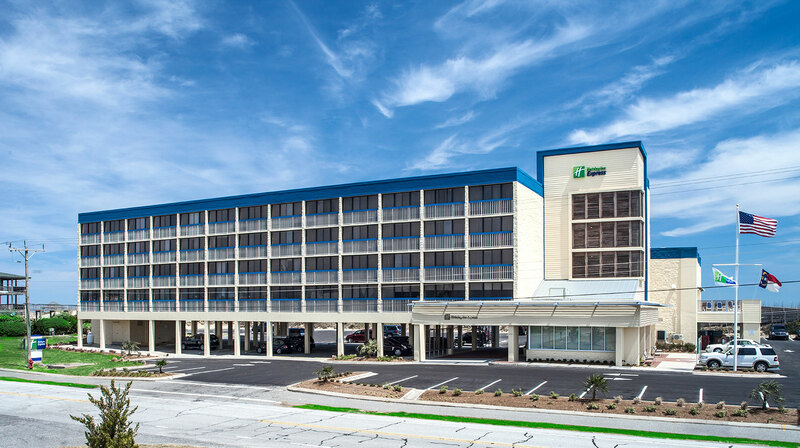 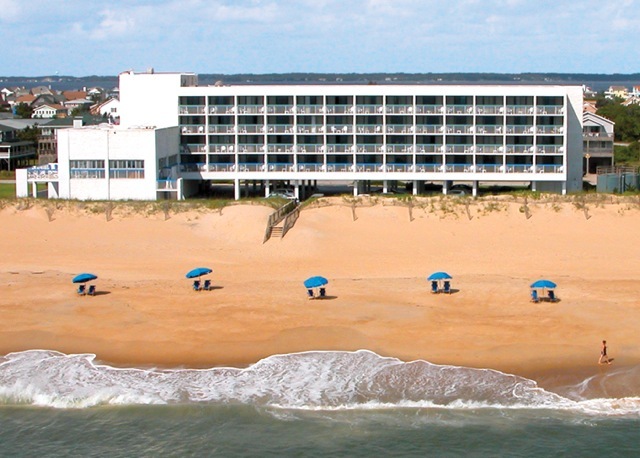 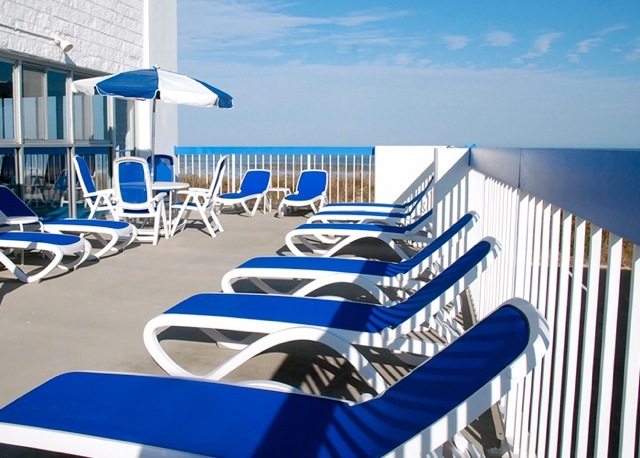 Situated in Nags Head Outer Banks, Holiday Inn Express is a stunning oceanfront hotel designed for vacationers as well as groups and individuals traveling for business. 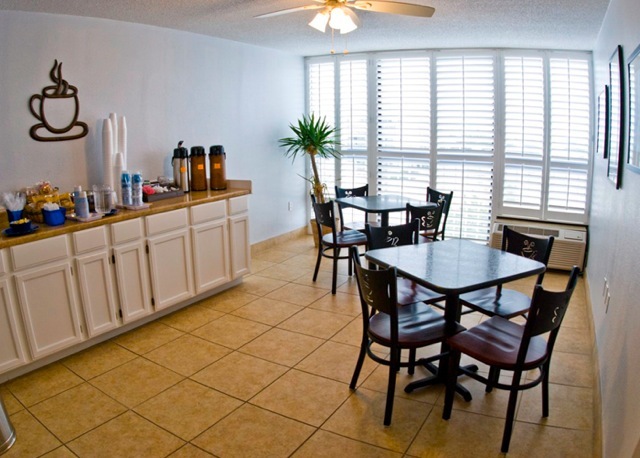 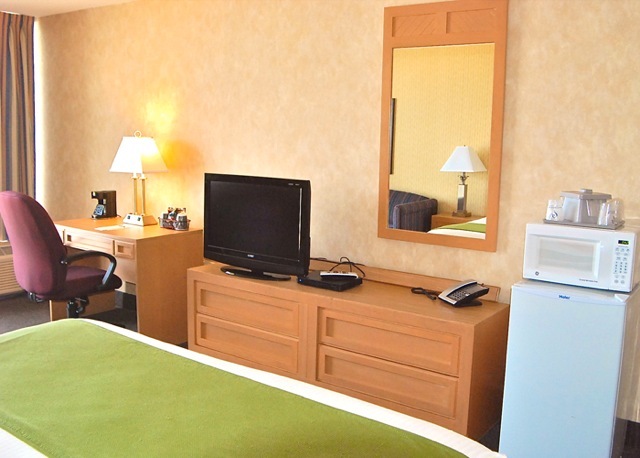 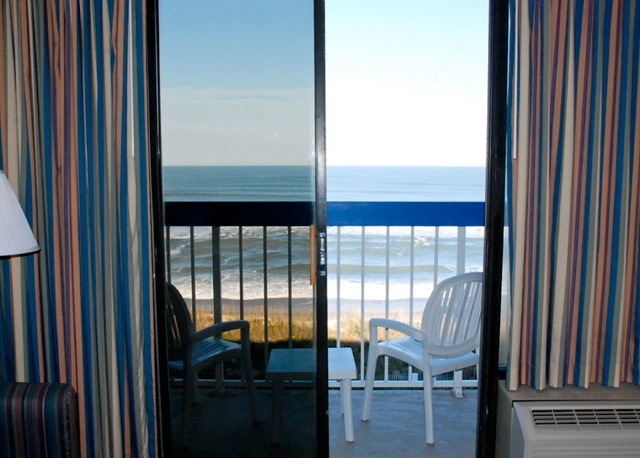 Our hotel features oceanfront rooms with flat-screen TVs, microwaves and refrigerators for modern beachfront living. 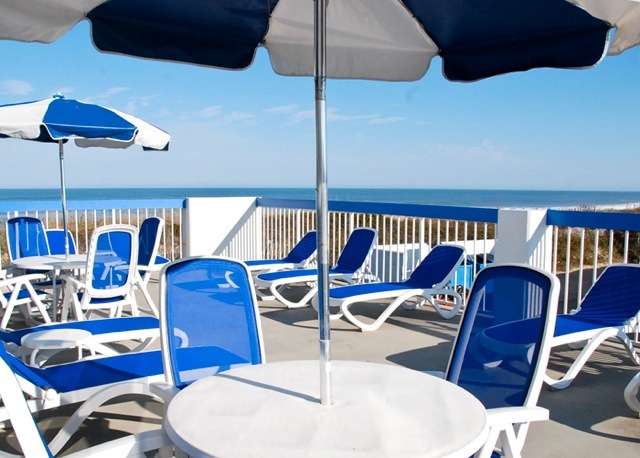 Relax on the sands of the Atlantic Ocean or soak up rays on our sun deck after enjoying a full hot and cold breakfast bar. 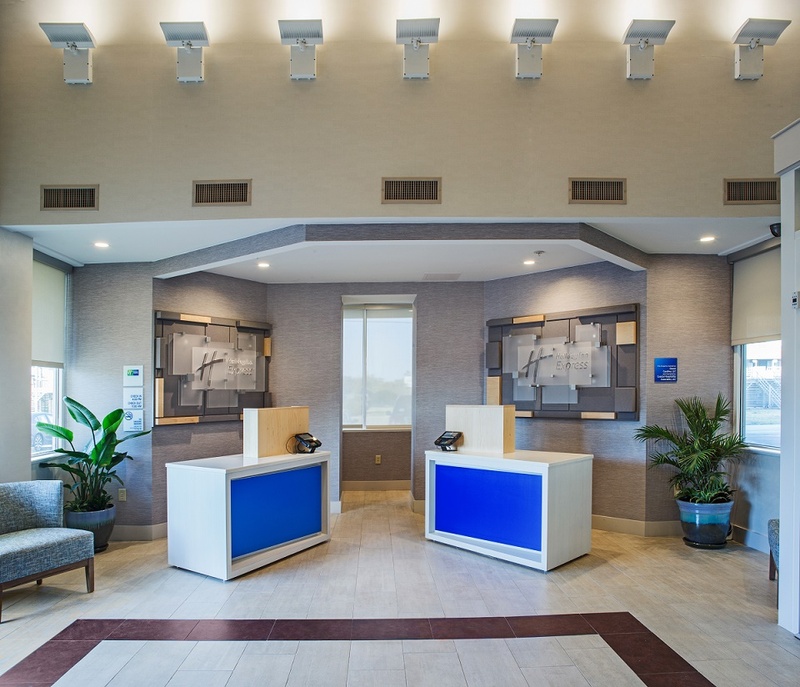 Because the guest experience is our priority, complimentary services include: indoor pool, full hot and cold breakfast bar, laundry facility, Wi-Fi, business center, fitness center and express checkout.